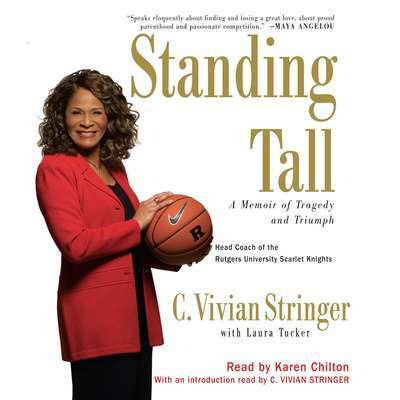 C. Vivian Stringer is the head coach of the Rutgers University women’s basketball team. 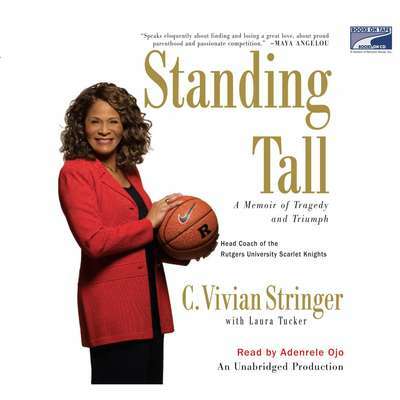 A member of the Women’s Basketball Hall of Fame, she has been named National Coach of the Year three times by her peers. She was also the assistant coach for the gold medal–winning 2004 US Olympic team. She currently lives in New Jersey.